It’s Valentines Day and I did a little experiment today. 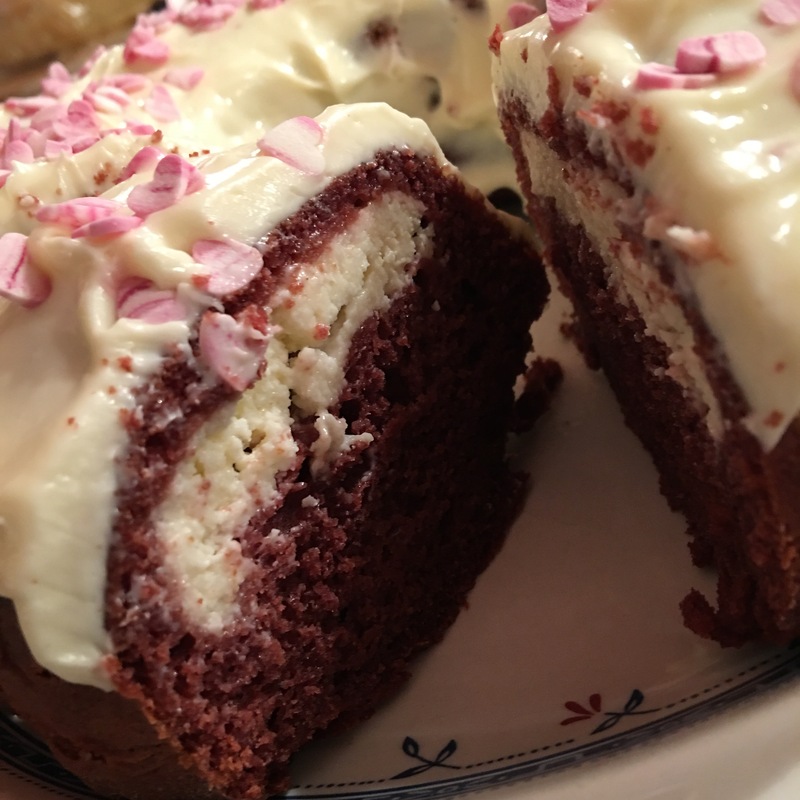 I made a Red Velvet Cheesecake bundt cake. 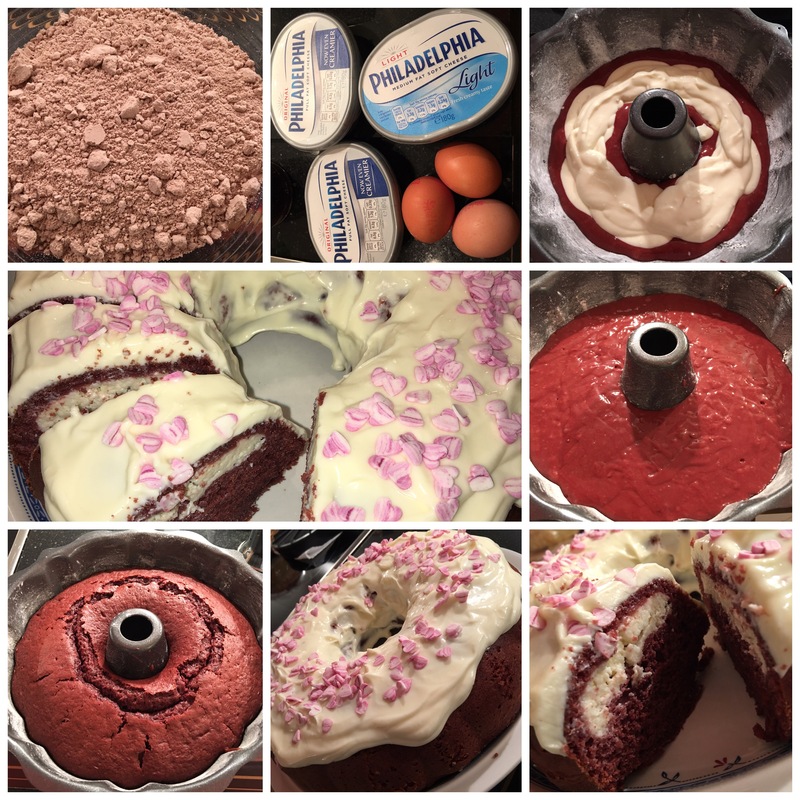 Using a 10″ bundt cake tin, fill with the Red Velvet cake batter with cheesecake batter then bake it for 50 minutes at 160c fan oven. Let it cool then iced with Softcheese frosting, sprinkle with edible little heart’s. It’s delicious! ← It’s Shrove Tuesday! Pancake Day! Regardless of you choosing to participate or not I just wanted to say I love your site and look forward to your posts. 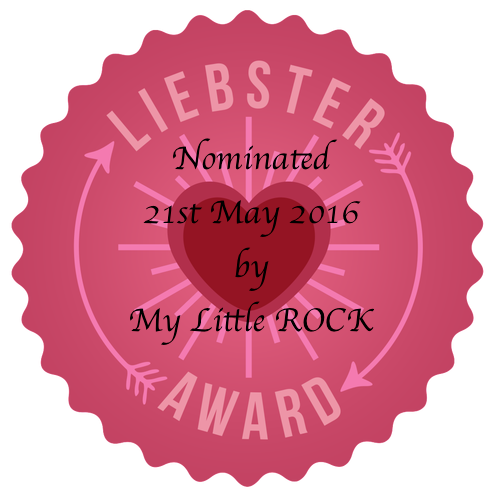 Thank you for the nomination, I will read the information from the link you provided and get back to you asap.